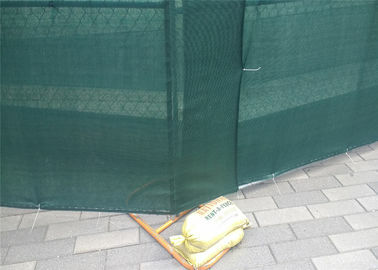 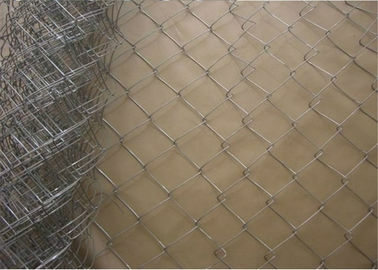 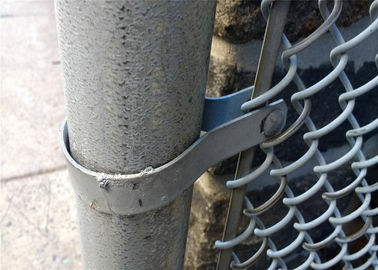 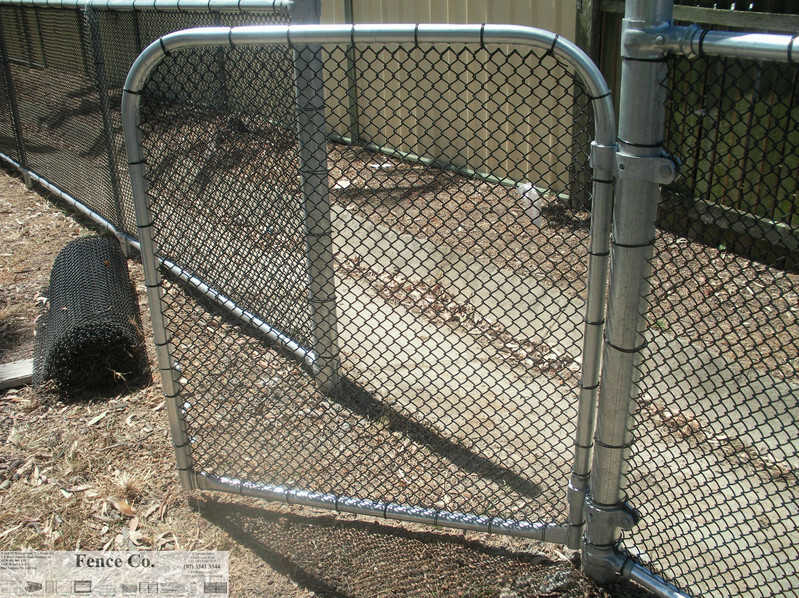 Chain link fence is the most commonly available galvanized which is silver in colour. 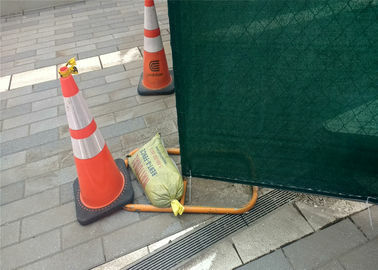 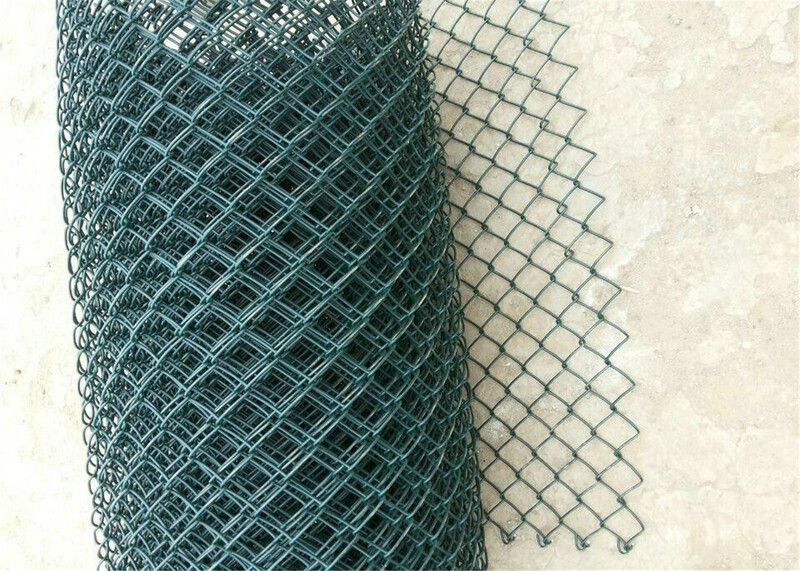 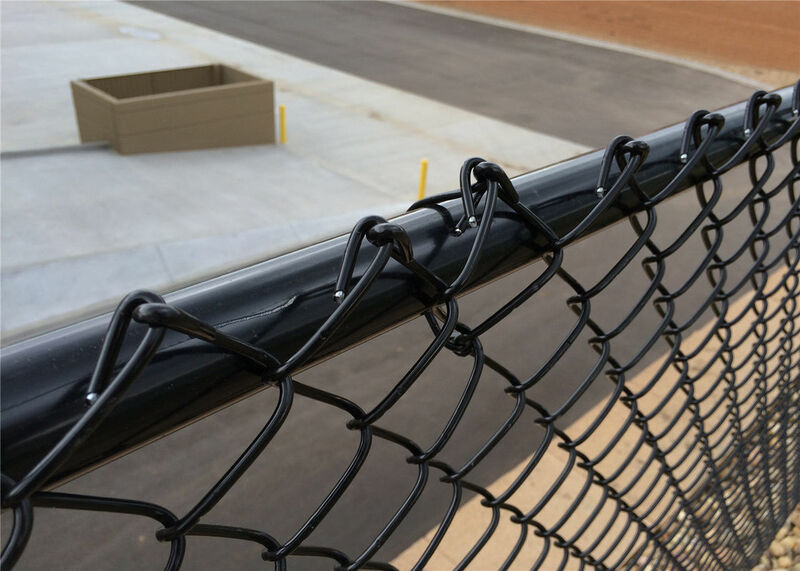 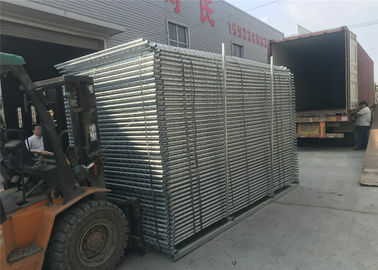 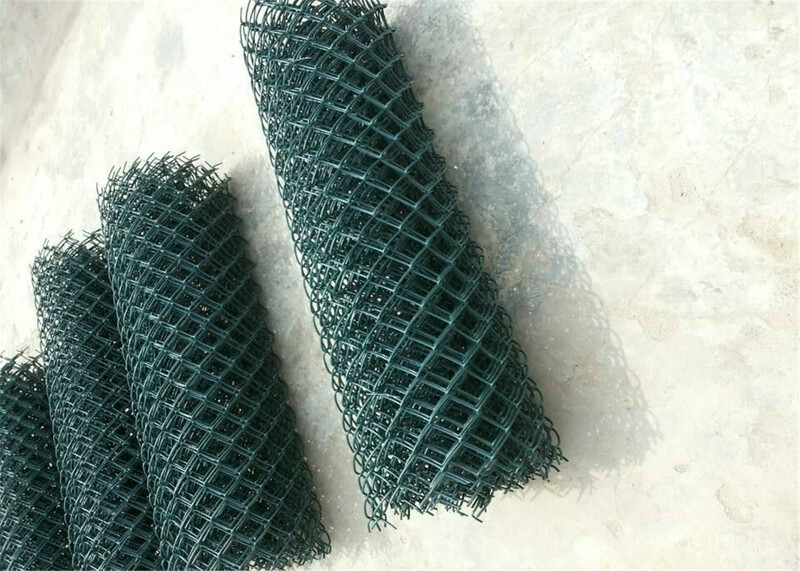 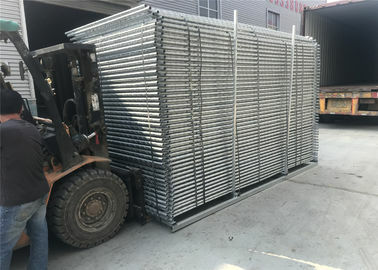 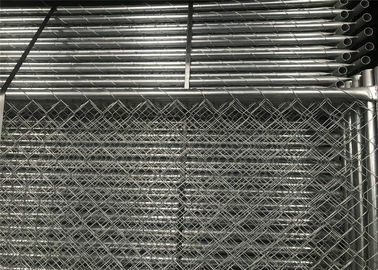 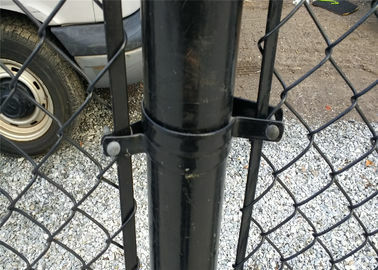 Chain link fence fabric is typically produced in 50' rolls’ length(15.24m), and the most popular type is 6, 9, 11 gauge wire with 2x2 inches(50x50mm) mesh size, and it is ideal for industrial and commercial fence applications. 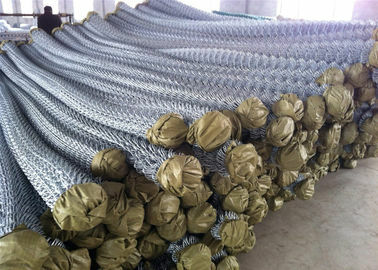 The fabric is galvanized with a 1.2 oz. 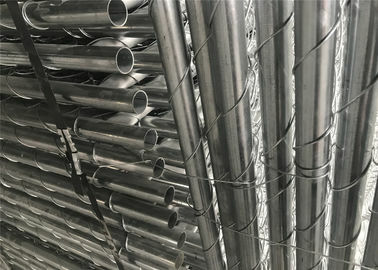 (366 grams) coating meets ASTM A 392-03 Class I and we also offer some sizes with a 2.0 oz. 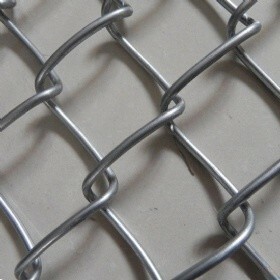 (610 grams) zinc coating meets ASTM A 392 Type I (Class II).